Quality products, supplied by vendor partners who represent the very best the industry has to offer, have been a strong foundation for Richwood to build on over the years. Our diverse product offering ranges from commodity goods like composite panels, to innovative manufactured goods such as markerboards, to our own PolyBak™ line of paper backers. See below for detailed information on our products, and contact us to learn more. 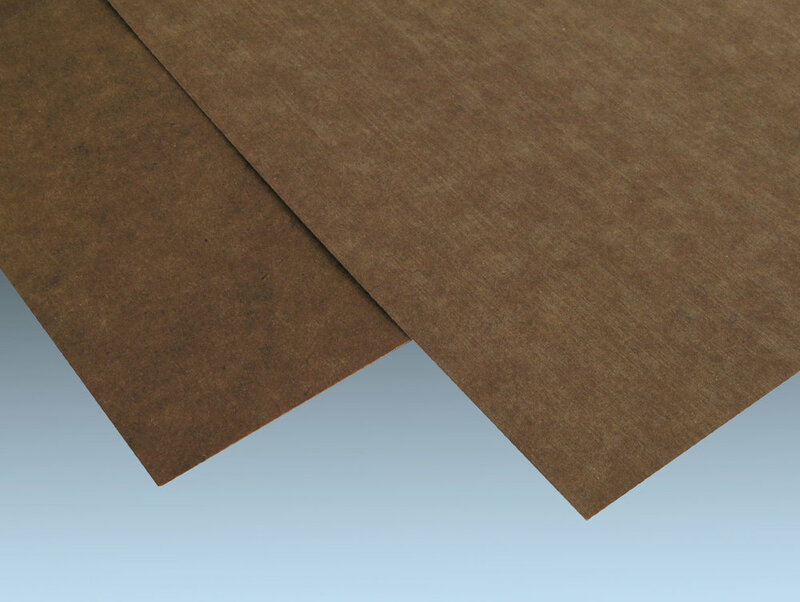 PolyBak™ is a polymer impregnated Kraft liner board and is unique in the backer and overlay market due to its moisture resistance, strength, flexibility and extensive variety of products offered. Tackable products are a specialty of ours—from low cost panels, to robust stand-alone systems and custom designs; our product line is very versatile. 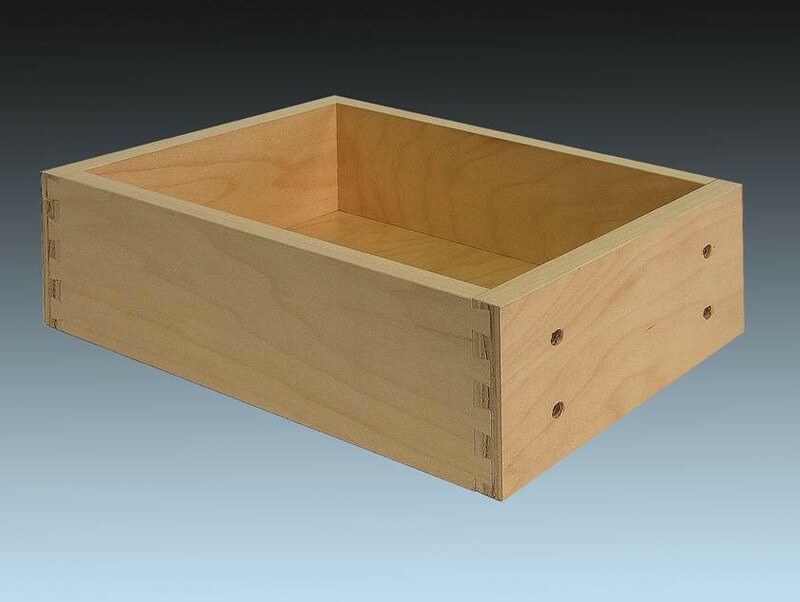 Whether you are looking for components, strips or fully assembled drawers, Richwood has you covered. 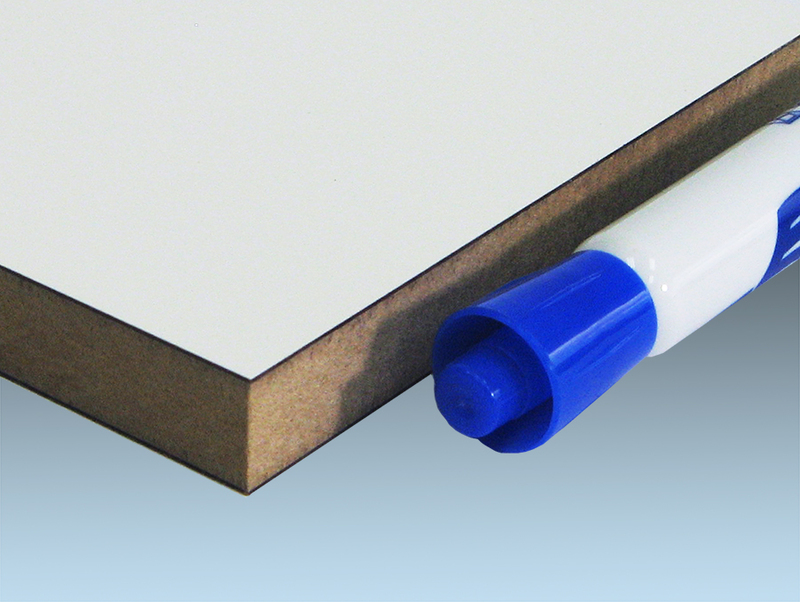 Our Dry-Erase products are made with the highest quality non-ghosting surface on the market. 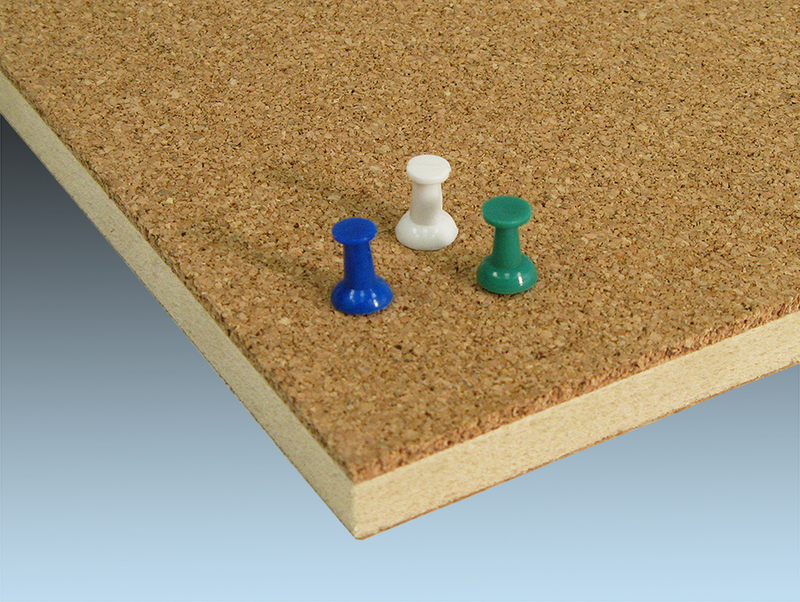 We offer both laminated and manufactured markerboard panels. We offer a wide variety of composite panels to cover a broad spectrum of thicknesses and densities. We offer panels that meet most environmental standards. We distribute pre-finished and unfinished grades of veneer core plywood along with Particle board and MDF core options to meet your needs. Our UV cured pre-finished panels are ideal for custom cabinets and various mill work applications. Highly durable and available in a wide range of colors and wood grain patterns, TFM is a great solution for high-traffic areas. Our facility is well equipped with the machinery and skilled workers to handle your panel processing needs. Our mission is to help our customers understand their true needs and provide the resources to meet them.